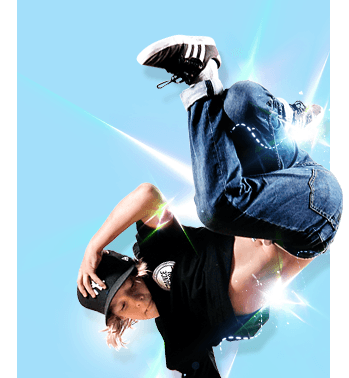 Dance Classes Gold Coast - Freestyle Hip Hop, Choreo, Krump, Popping and More. 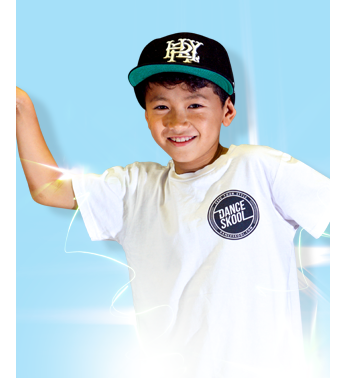 Dance Skool offers the first all-inclusive Hip Hop dance classes Gold Coast for beginner to advanced kids and adults. 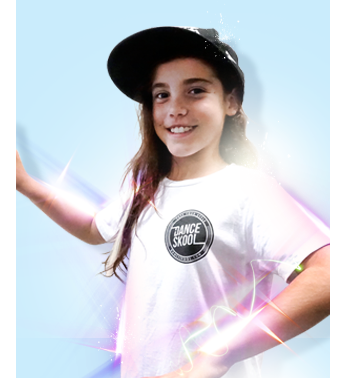 But why choose Dance Skool? While there are lots of dance schools, we offer something unique. 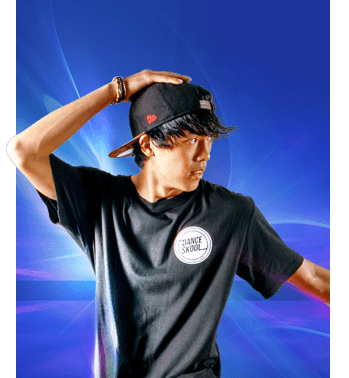 We teach you the concepts behind dance, so you can take what you learn and make it your own.  "Freestyle" is about learning to move to the music, with no rules, routines, or limits. 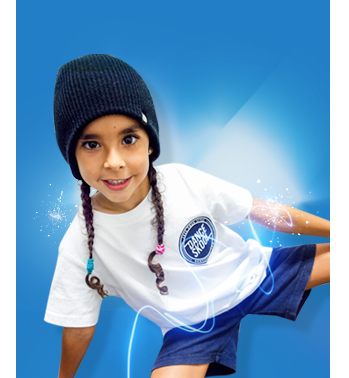 We're the ONLY dance school in Australia to teach freestyle hip hop - our main class. 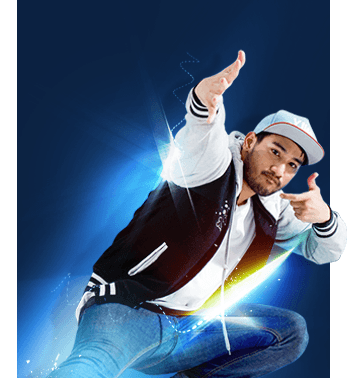 There are also other classes to help you level up if you choose to, which include choreography, krump, popping, break-dancing, and the all new Tyga fitness. 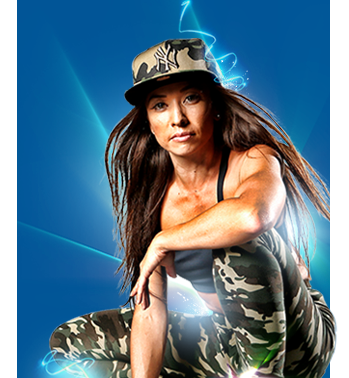 If you want to feel the music, dance, and look amazing, then inquire today and get unlimited classes for 1 week for just $25. 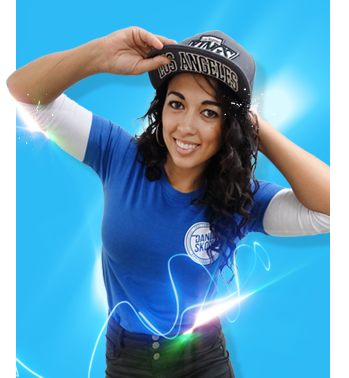 Our instructors have trained with the world’s best dancers who share our teaching philosophy. 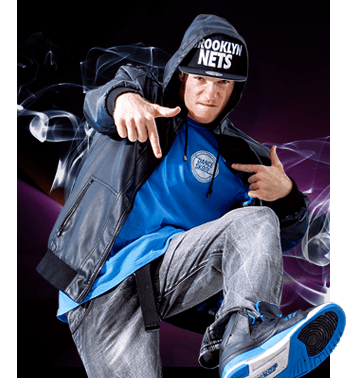 Dance Skool founder Aaron Ward has a strong foundation in all Hip Hop and street dance styles and is one of Australia’s best freestyle dancers. Aaron has a rare talent for teaching people of all ages and from all backgrounds how to dance. 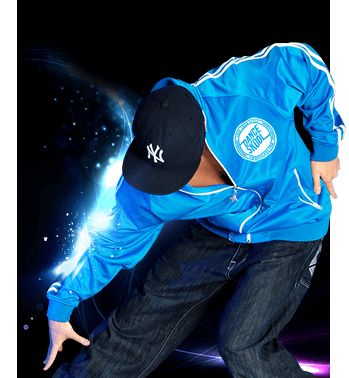 He has trained for over 10 years in all styles and created a unique way of teaching so that anyone can learn to dance, look great, and feel confident on the dance floor in no time. 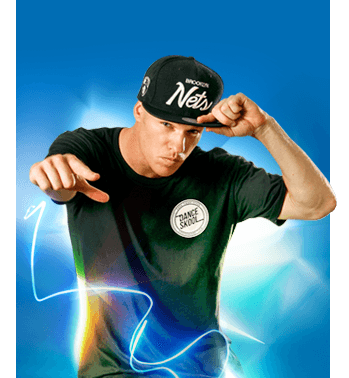 If you're looking for dance classes Gold Coast, look no further than Dance Skool.